I put off reading this book for a very long time simply because I didn’t want to wait 12+ months until I could read Winter. 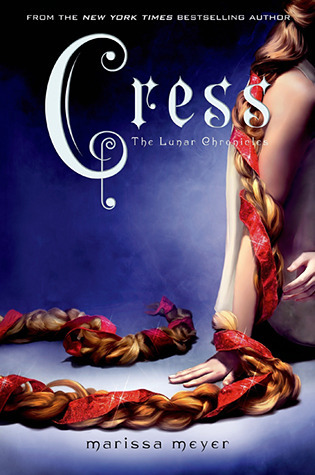 But for some inexplicable reason, I really wanted to read Cress this month. So I did. And do I regret it? Not really. This book had my emotions all over the place. I was holding my breath, shaking my head, and laughing all in less than fifty pages, every fifty pages. 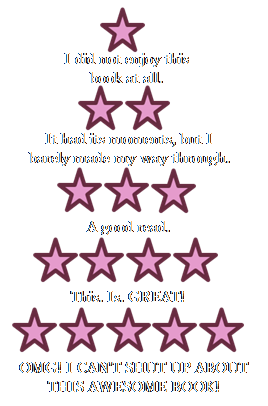 However, I didn’t love it as much as I enjoyed books one and two. Do I understand why? Nope. I’m wondering if maybe it’s because, while I like Thorne and Cress, I don’t love them like I do Cinder, Wolf, and Scarlet. I think they’re great, they’re just not as great. Ya feel me? 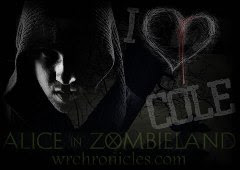 I did like the new additions to the series, Jacin and Winter. Of course, we get to know very little about them, but I still liked them. I also enjoyed the doctor dude’s return (I can’t remember his name right now). His role in the story was very touching, but it was waaaaay too brief. This is saying a lot that I want more from him because I hated his chapters in Cinder. Oh, and speaking of hating chapters, I can’t stand the Kai point-of-view chapters. Why? Well, they’re boring. They’re mostly made up of Kai trying to figure out what the reader already knows. I don’t think they’re at all necessary. Overall, I really liked Cress. I flew threw it, despite it being the longest of the books in the series so far (Did you hear that Winter is supposed to be 800+ pages???). I’m excited for Winter and I want to know how in the world Cinder and co. are going to beat the snot out of Levana. *Note: I purchased this book myself.